Reading and share top 1 AM Dean famous quotes and sayings. 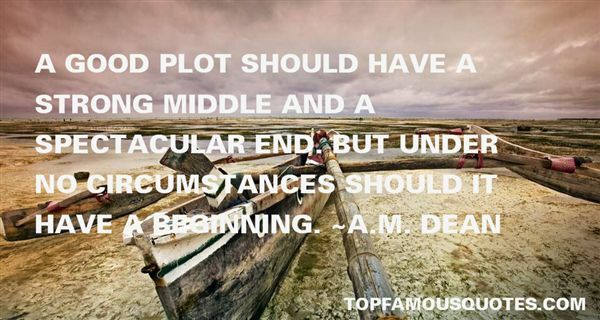 Browse top 1 most favorite famous quotes and sayings by AM Dean. Toasted tobacco, no additives,' I said. 'Yum. Tastes like childhood."